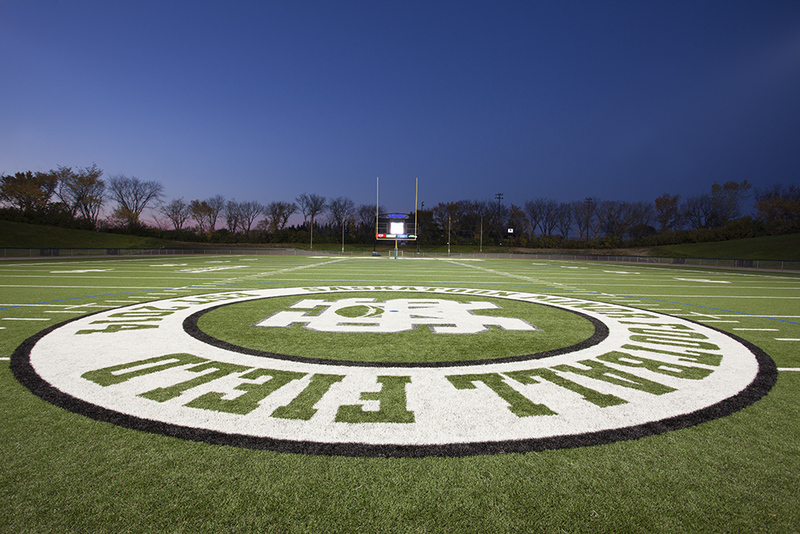 The Gordie Howe Bowl was a community funded project. 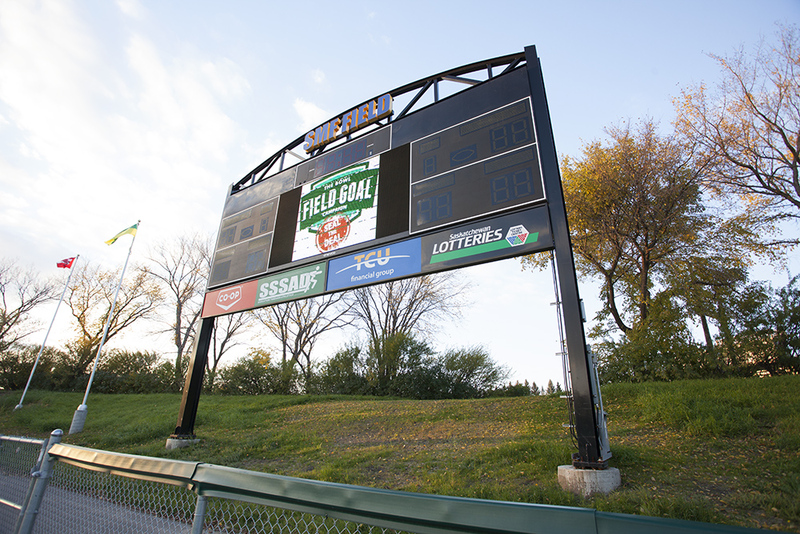 The initial 3 phase plan was focused on upgrades to Saskatoon Minor Football Field including adding a CFL regulation artificial turf, lighting, score clock and sound system. 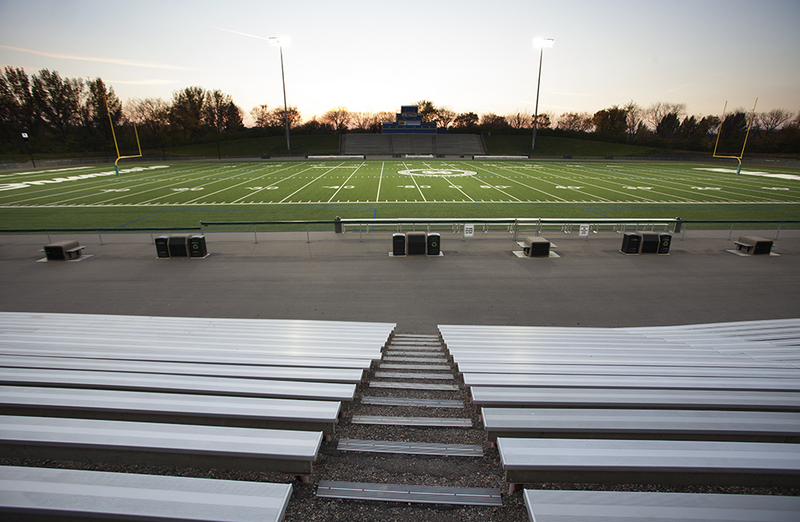 Phase 2 included a 24,000sf clubhouse including 4 football dressing rooms, 4 softball dressing rooms, referees and officials rooms, concessions, public washrooms, equipment storage, meeting rooms, offices and an event space with capacity for 300 people. Phase 3 finished off the entrance plaza and provided a new ticket booth for upcoming venues. The project was a large accomplishment for all beneficiaries of the newly upgraded sports complex. All Right Reserved © 2017 Wright Construction Inc.